Yoseob, normally very quiet and composed, is in the police station convicted of stabbing 8 civilians with a knife. Everyone’s wondering whether he actually committed the crime. 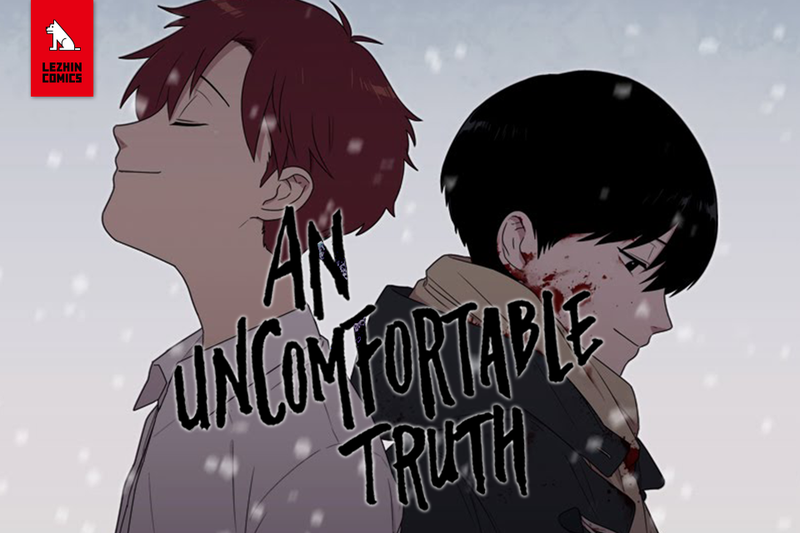 Does he, a mere high-schooler, really have any reason to have done such a horrifying act?Does his obsessive love for his older brother, Jaeha, have something to do with it?